You’ve probably seen a whole bunch of doom and gloom about the property market being in a slump and house prices declining. However if your bathroom is looking pretty dated – and your budget allows for it – consider installing just some of the essentials: perhaps install new tapware, sinks, updated countertops and cabinets. You can also have a professional paint over your outdated tiles or scratched bathtub. Just as important as the bathroom in terms of scrutiny is the kitchen. 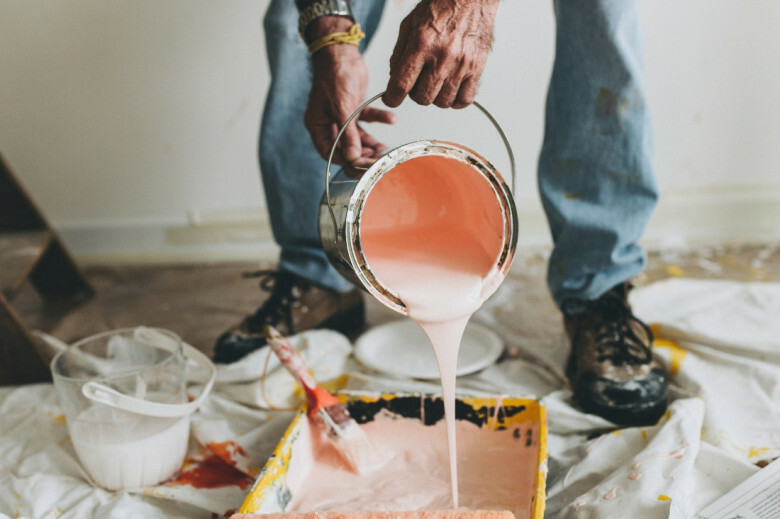 If you’re unsure where to start, or would like some extra tips, there are many property renovation shows on tv that will give you great ideas and instructions on small changes you can make yourself. You should also get in touch with your local real estate agent who can give you some input into changes you can make that will increase your property appeal and value.